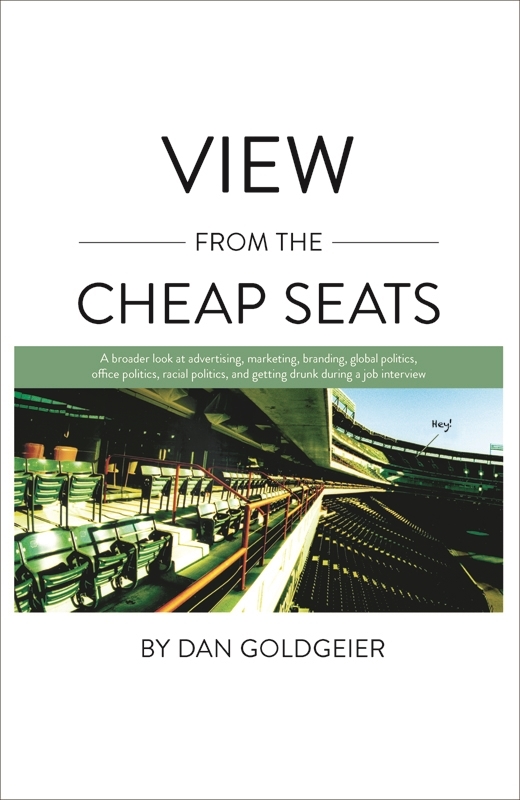 I've written two books poking fun at the idiosyncrasies and oddities of the ad industry. "View From The Cheap Seats" — The best of the Talent Zoo columns I've written since 2002. "Killer Executions and Scrubbed Decks" — An outside-the-box look at obnoxious advertising and marketing jargon.